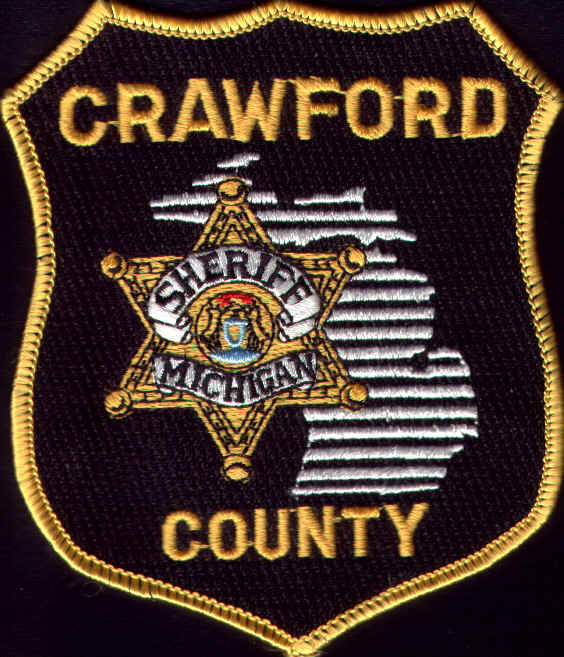 2000-2019 Crawford Co Sheriff's Office. All Rights Reserved. This information is made available to the public and law enforcement community in the interest of public safety. Any unauthorized use of this information is forbidden and subject to criminal prosecution. Questions, problems or comments, email Webmaster .